Innovative, exceptional quality fishing gear designed by fishermen. Our gear is developed and tested on the water. 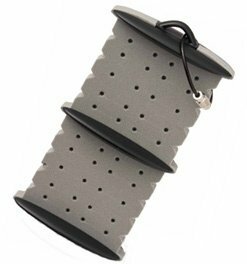 Built to last and crafted from the finest materials: Anodized marine grade aluminum, non-corrosive fasteners, and UV resistant materials. 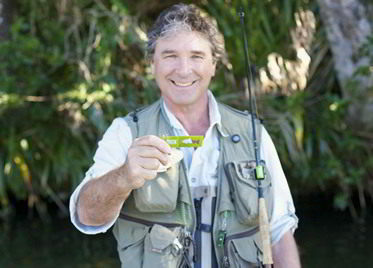 Company founder Wayne Smith, originally from California, discovered his own New Zealand paradise while fishing his way across the Pacific Ocean on his sailboat 25 years ago. Being a designer and innovator he continues to think up new and better ways of doing things. 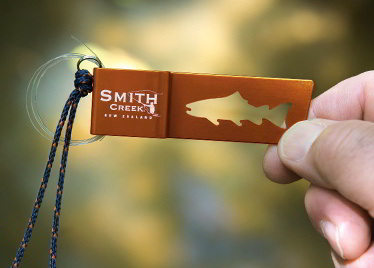 Every product that Smith Creek offers is an expression of our passion for adventure, the outdoors, and fishing in particular. 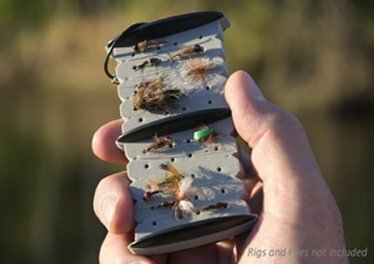 Smith Creek Rod Rack™ - New Product! 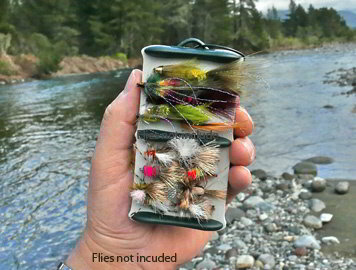 For streamers and large flies. Click photos for Streamer Patch™ page. 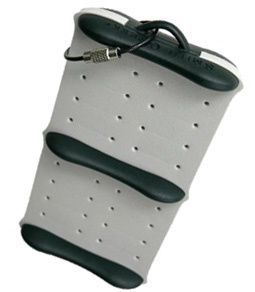 Heavy Duty Wading Belt - New Product!